The stylish Centrum™ Cup Stacker allows up to 70 used paper cups to be stacked correctly for collection and efficient recycling. Install as a stand alone, wall mounted solution or combine to create a recycling station in front of house and back of house environments. Reduce cross contamination and improve your paper cup recycling rates with this innovative and stylish solution. 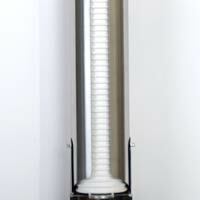 The Centrum Cup Stacker allows for up to 70 paper cups to be stacked correctly for collection. With an easy emptying process and variety of fixing methods, this versatile solution can be utilised in both front and back of house to support your cup recycling programme. As hygiene is a priority, the body of the cup stacker has been manufactured from stainless steel, with a brushed finish so that the body is easy to clean. The cup stacker is supplied with a removable drip tray which is also easy to clean and 100% dishwasher safe. 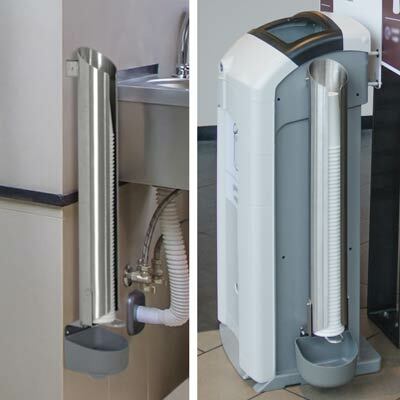 The Centrum Cup Stacker is supplied as standard with either a wall mounting kit or it can be retrofitted to an existing Nexus 100 Recycling Bin or fitted to a new Nexus 100 Recycling Station. Help staff and customers recycle used cups correctly with the option to add an A4 sign above the Centrum on a wall or with the specially designed Sign Kit option available with the Nexus 100 here. If you would like to find out more about the graphic options available for the Centrum Cup Stacker or would like to see how your chosen product looks with custom graphics before ordering, please request a quote today. Optimum cup collection - allows for up to 70 empty, neatly stacked cups to be collected. Quantity based on 16oz cups. Stacker takes small, medium and large cups. The opening down the front of the stacker allows a clear vision into how many cups are in the stacker. 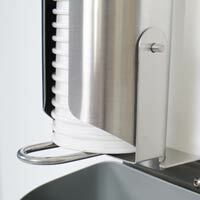 Centrum takes up minimal space both wall mounted or fitted to the Nexus 100 Recycling Bin or Recycling Station. 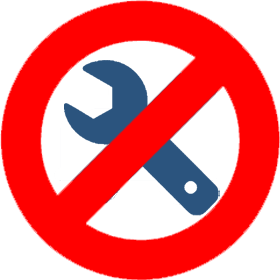 Quick release mechanism allows a swift emptying procedure. 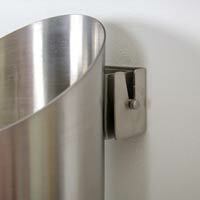 A lift off bracket enables you to remove the Centrum and carry it with the paper cups to an emptying point. Stylish stainless steel body is lightweight and allows for easy cleaning, while providing a modern look to fit both a customer and operational environment. 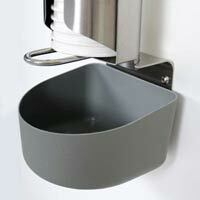 Removable drip tray contains excess liquid to protect the surrounding floor. Optional sign kits provide educational direction for customers and employees, improving recycling efficiency. In a bid to help remove the confusion around takeaway cup recycling and increase the volume of disposable cups being recycled, UK manufacturer Glasdon have compiled a new eBook which sheds light on the ‘What, Why and How To’ of on-the-go cup recycling today. UK manufacturer Glasdon, have launched a new range of cup recycling solutions to support businesses and retailers in their mission to keep coffee cup recycling on the rise. Our on-the-go lifestyles and passionate love for caffeine makes using disposable cups a natural behaviour for us. But it’s thought that on average in the UK, over 8 million paper cups are used each day and only a small fraction are correctly recycled. Take a look at our infographic with statistics and facts about disposable cups and takeaway cup recycling in the UK. There are three main types of disposable cup – paper, plastic and foam. The confusing part for us as consumers is that we hear paper and plastic used interchangeably when referring to takeaway coffee cups. Confused about takeaway cup recycling? Wondering if or how coffee cups can be recycled? Download our eBook for answers to the BIG questions, the latest industry developments, consumer initiatives and a practical guide for workplaces. Implement an efficient coffee cup recycling programme across your facilities with this helpful guide by Glasdon.